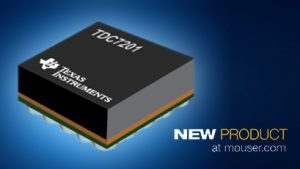 Mouser Electronics, Inc., is now stocking the TDC7201 time-to-digital converter from Texas Instruments (TI). The TDC7201 is designed for use with ultrasonic, laser, and radar range finding equipment using time-of-flight (TOF) technique. Laser-based TOF applications demand picosecond accuracy plus the ability to measure very short durations. TI’s TDC7201 time-to-digital converter, available from Mouser Electronics, has two built-in time-to-digital converters (TDCs) that can be used to measure distance down to 4 cm and up to several kilometers using a simple architecture, which eliminates the need to use FPGAs or processors. Each TDC performs the function of a stopwatch and measures the TOF between a START pulse and up to five STOP pulses. This ability to measure simultaneously and individually on two pairs of pins using two built-in TDCs offers high flexibility in time measurement design. 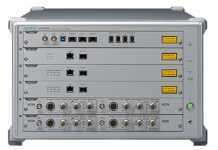 The TDC7201 features a wide measurement range of 0.25 ns to 8 ms and high accuracy of 28 ps. 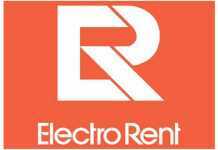 The device has a single shot resolution of 55 ps, (equivalent to 0.825 cm). 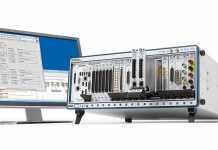 The TDC7201 is supported by the TDC7201-ZAX-EVM evaluation module, also available from Mouser. The TDC7201-ZAX-EVM is a BoosterPack plug-in module for the MSP430F5529 LaunchPad and includes two pairs of SMA connectors for START and STOP inputs plus a user-friendly graphic user interface (GUI) to modify the registers, display time of flight, and export data in CSV format. The TDC7201 is ideal for TOF laser-range-finding applications, including surveying, navigation, drones, and robotics, as well as collision avoidance in autonomous vehicles. For more information, visit http http://www.mouser.com/new/Texas-Instruments/ti-tdc7201-converter/.